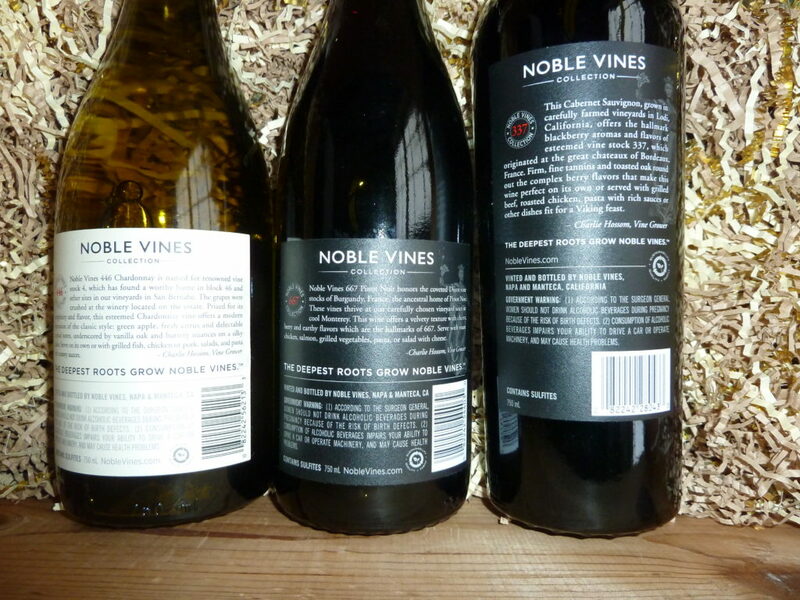 “Noble Vines” references the classic root stock of the past which gave rise to the great wines we drink today. 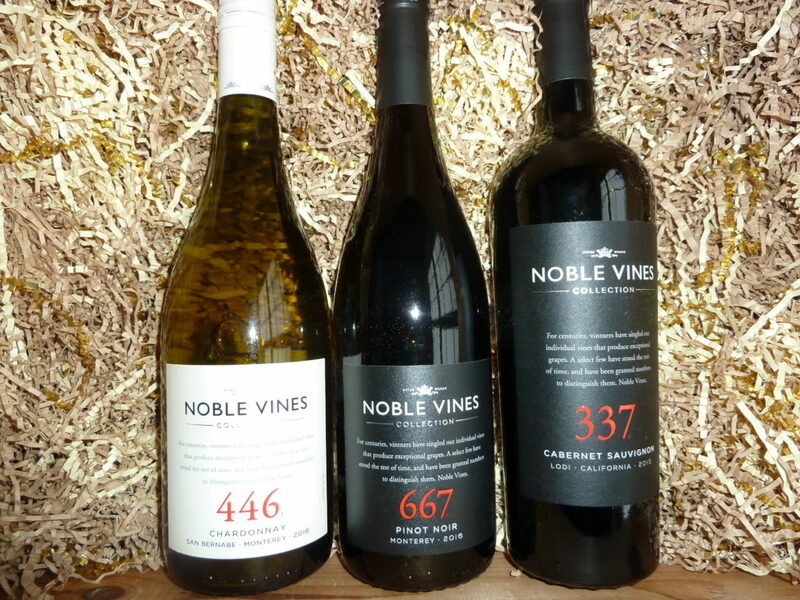 Without getting into all the technical details, let’s just say that Noble Vines uses root stock clone numbers and vineyard block numbers to identify its wines. 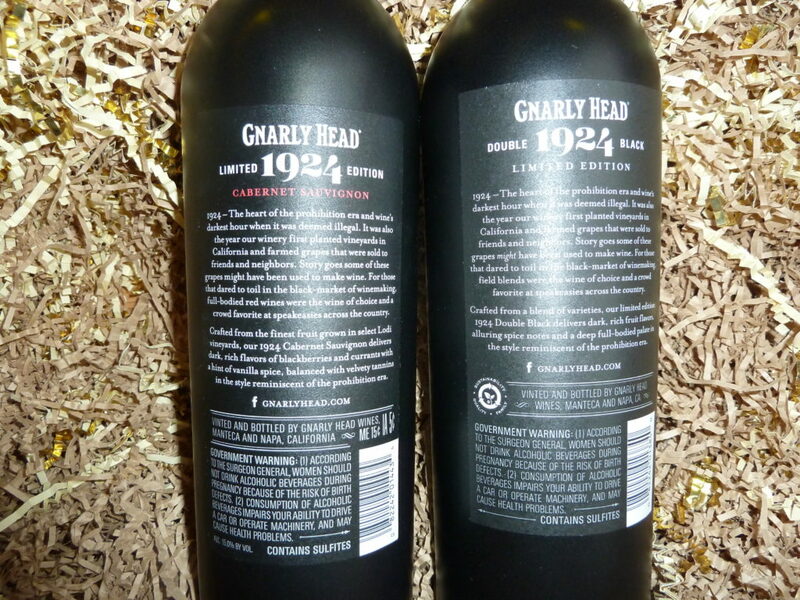 Gnarly Head’s 1924 Double Black Reds include Cabernet Sauvignon and a red blend. 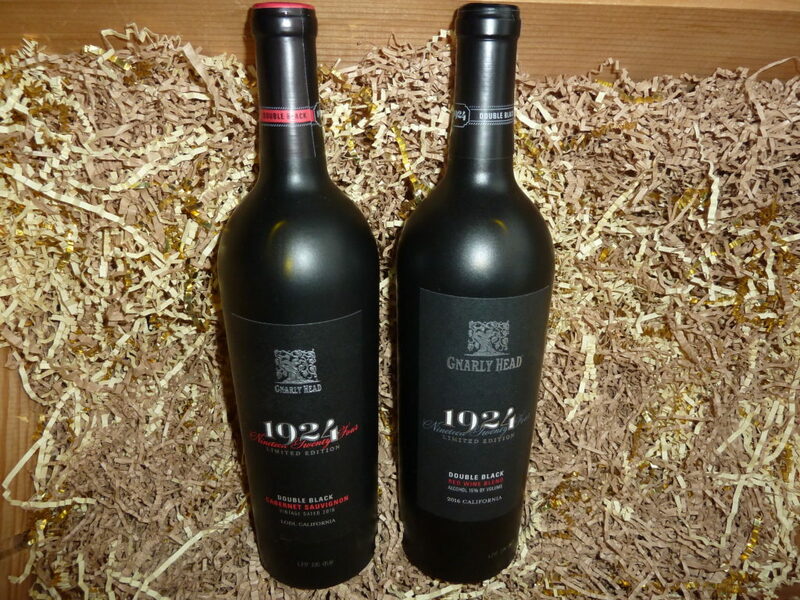 1924 refers to the year the first Gnarly Head family vines were planted. 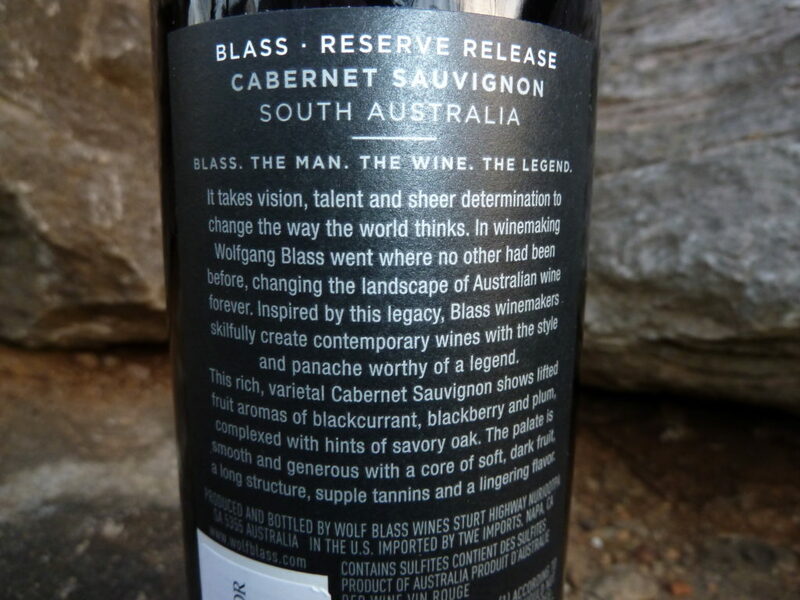 And the Double Black part of the label is a play on the fact that those early vines were part of a thriving black market for wine during Prohibition AND that the Double Black wines are so dark and dense, they might as well be black. 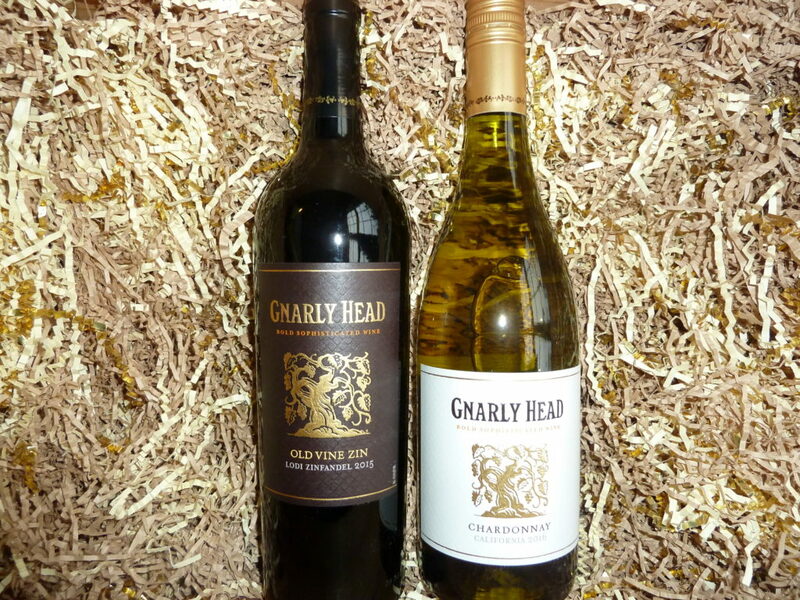 Gnarly Head 2015 Chardonnay scored 90pts from Wine Enthusiast–and a Best Buy rating. 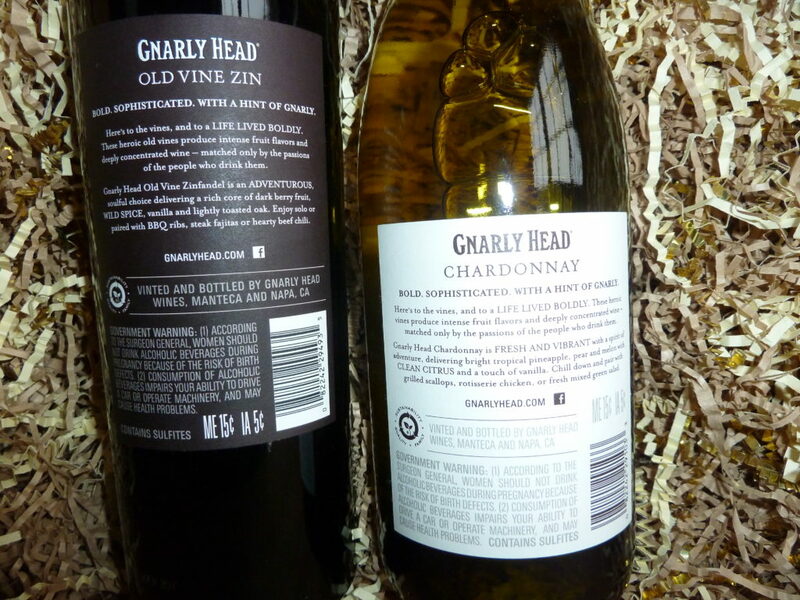 Pretty amazing for a very cool California Chardonnay under twelve bucks. Yes, please. 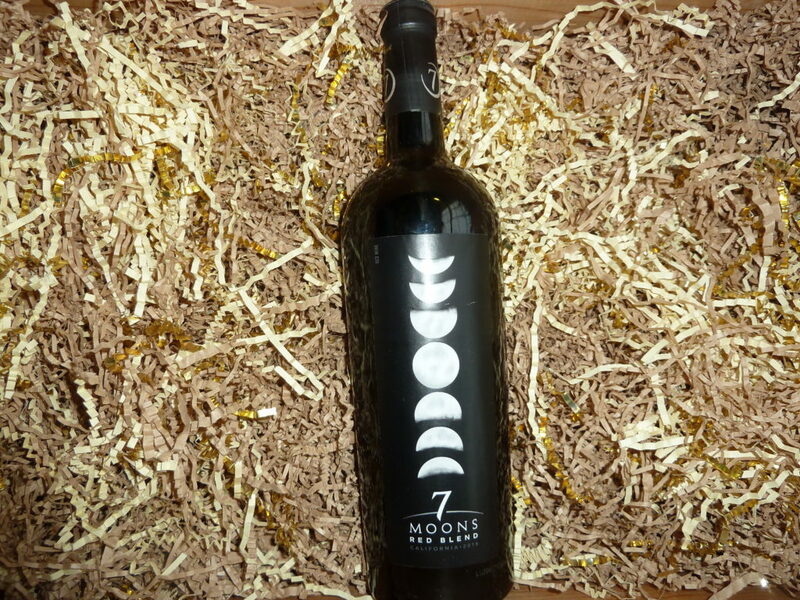 Last year, great sparkling wines were never more available or affordable–with Italian Proseccos leading the way. Tommasi Prosecco Tenuta Filodora ($15), White Knight Prosecco ($15), Martini & Rossi Prosecco Brut (Extra Dry) and Martini & Rossi Sparkling Rosé (Extra Dry), ($15.00) were just plain fun to drink. 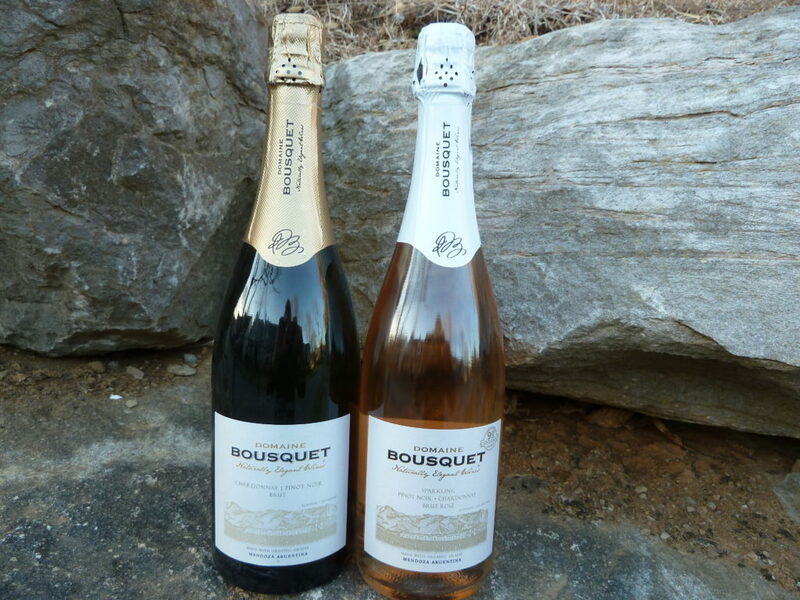 Gerard Bertrand 2014 Cuvee Thomas Jefferson Cremant de Limoux ($16) and Albert Bichot Cremant de Bourgogne Brut Rosé ($26)–both out of France–drank like Champagne without breaking the bank. 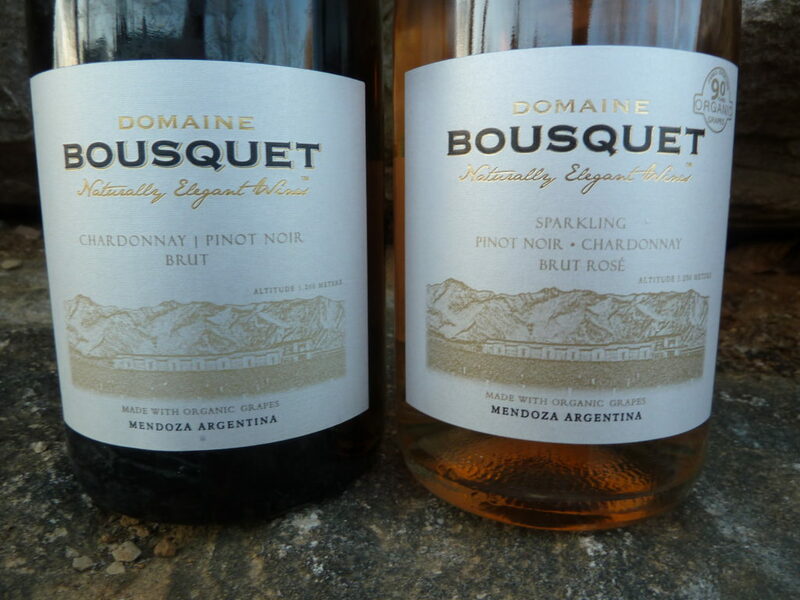 Just remember, “Brut” is drier than “Extra Dry,” (I know….). Among lighter reds, New Zealand’s 2015 Mudhouse Pinot Noir ($18), Landmark Vineyards Overlook 2015 Pinot Noir ($20), Hahn 2015 SLH Pinot Noir ($25), and 2013 E. Guigal Cotes du Rhone Rouge ($15) made my short list for quality and value. 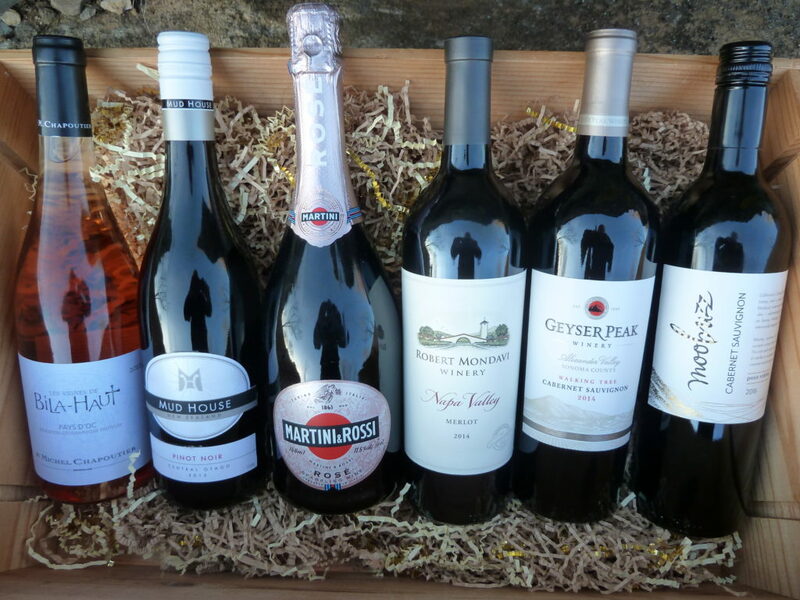 Many robust reds stood out last year: Robert Mondavi’s highly rated 2014 Napa Valley Merlot ($25), 2014 Geyser Peak Walking Tree Cabernet Sauvignon ($30), Australia’s 2015 Jacobs Creek Double Barrel Shiraz ($20). Trivento’s 2015 Reserve Malbec ($11) was a cheap way to sample Argentina’s most famous grape and Italy’s 2016 Dark Knight ($17), from Castello di Gabbiano, made for a memorable Tuscan blend—without the Super Tuscan price. 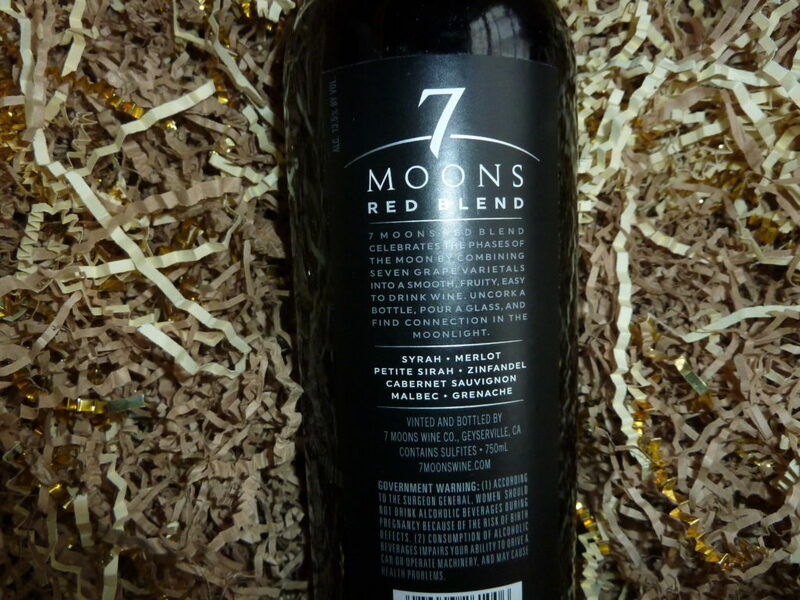 Red blends from California included some dandys last year: 2014 Smith & Hook Proprietary Red ($25), 2015 Predator Six Spot Red, ($17), 2015 Leese-Fitch Fire House Red, ($12) and 2016 Moobuzz Cabernet (20% Petite Verdot,) ($22). 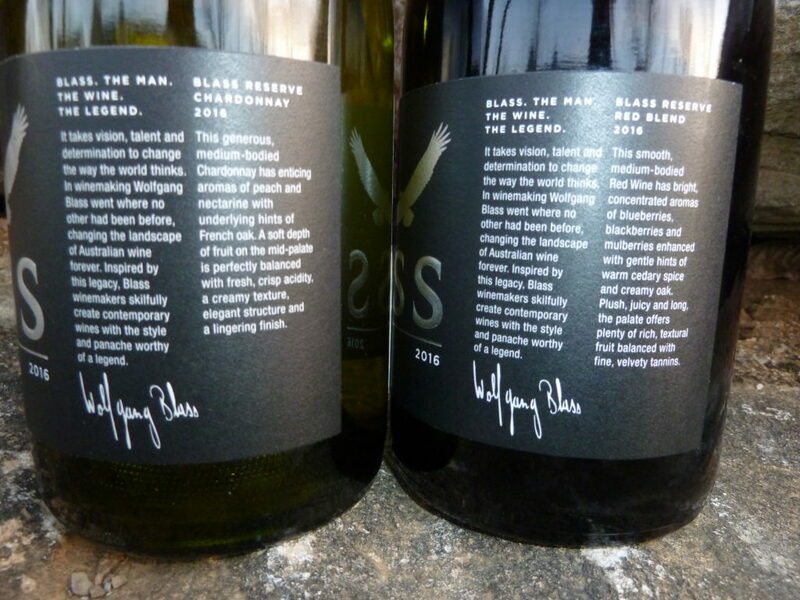 All of them left lasting impressions–and high hopes for new vintages to be released later this year. 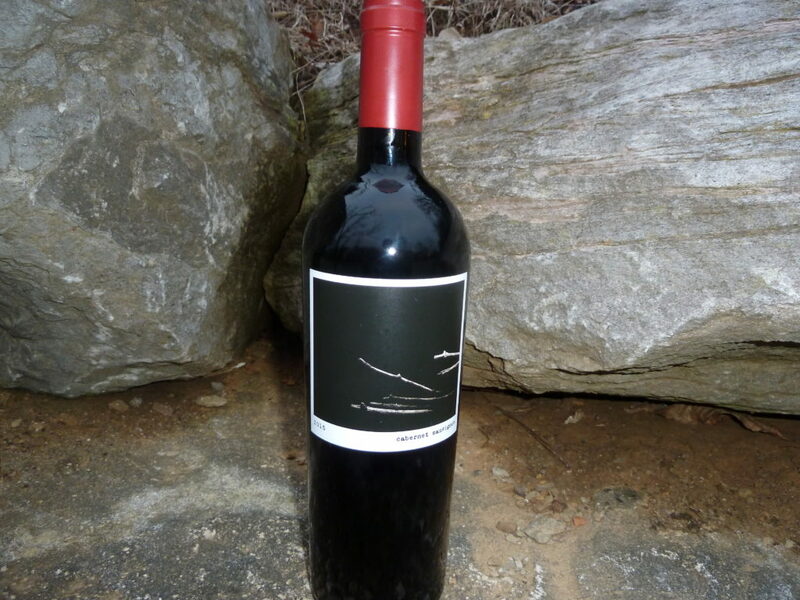 Petite Sirah (sometimes spelled “Petite Syrah”) is a separate grape variety and distinct from the better-known Syrah varietal. 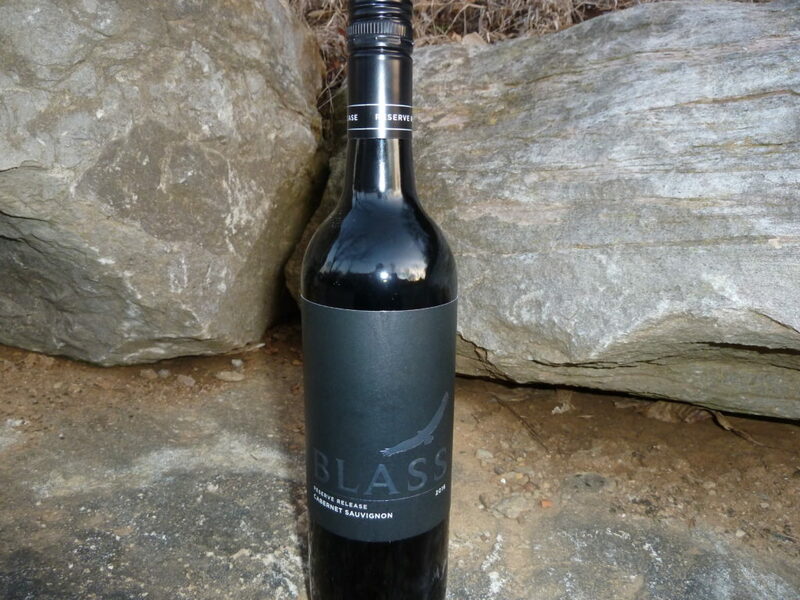 Petite Sirah makes a big impression in the glass with its intense deep purple color—a visual hint of what’s to come: rich, full body with aromas and flavors of blue berry, chocolate, plum, and pepper. 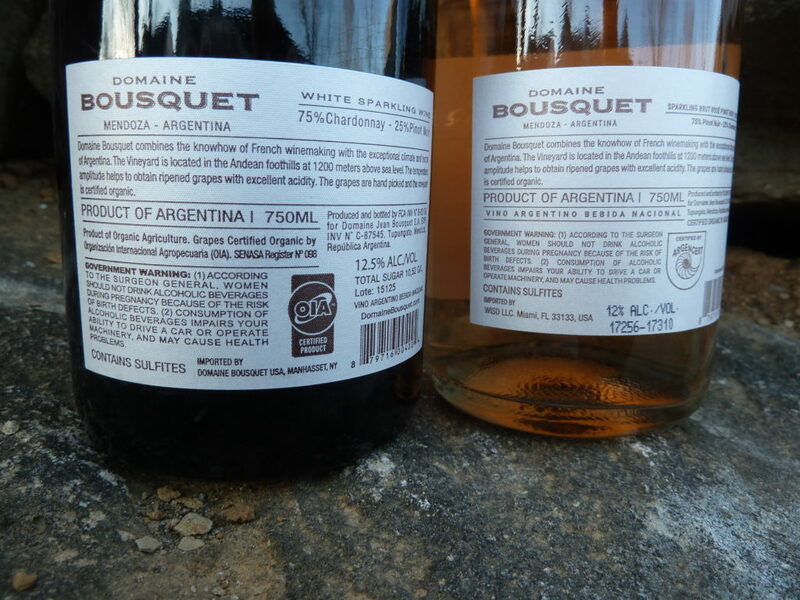 All wrapped in robust but velvety tannins. 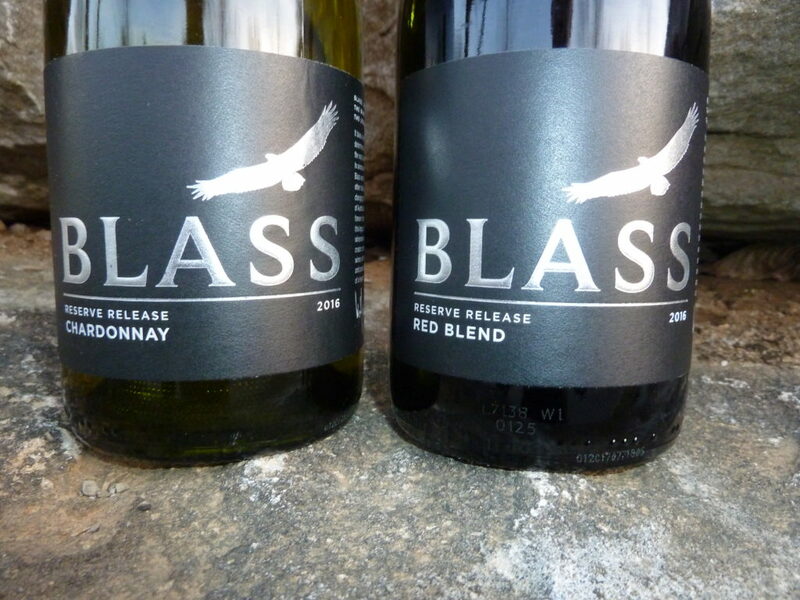 Wine geeks would call Petite Sirah a “big” wine—but it is a gentle giant. 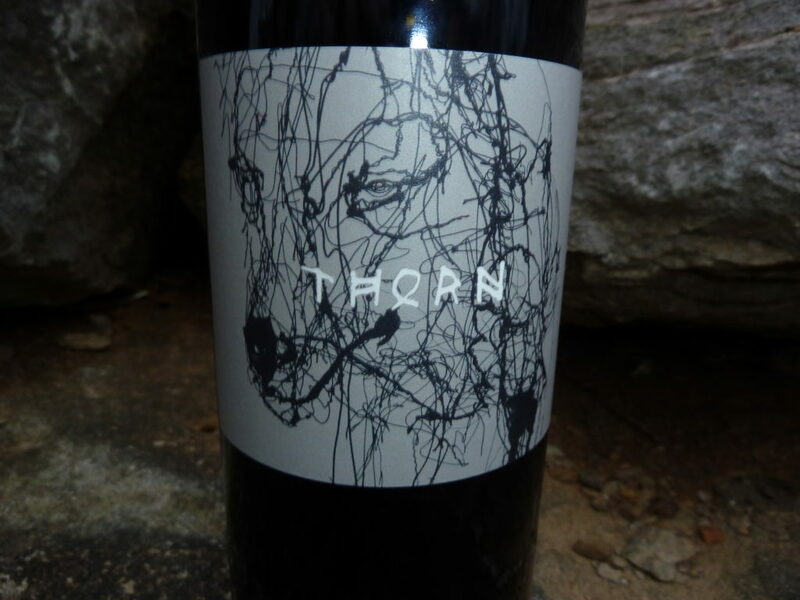 Long one of California’s leading producers of Petite Sirah, Concannon Winery in Livermore, California, led the way in developing Petite Sirah and establishing it as a single varietal. Fourth generation wine-maker Jim Concannon will proudly confess to being a founding member of a Petite Sirah booster group: P.S. 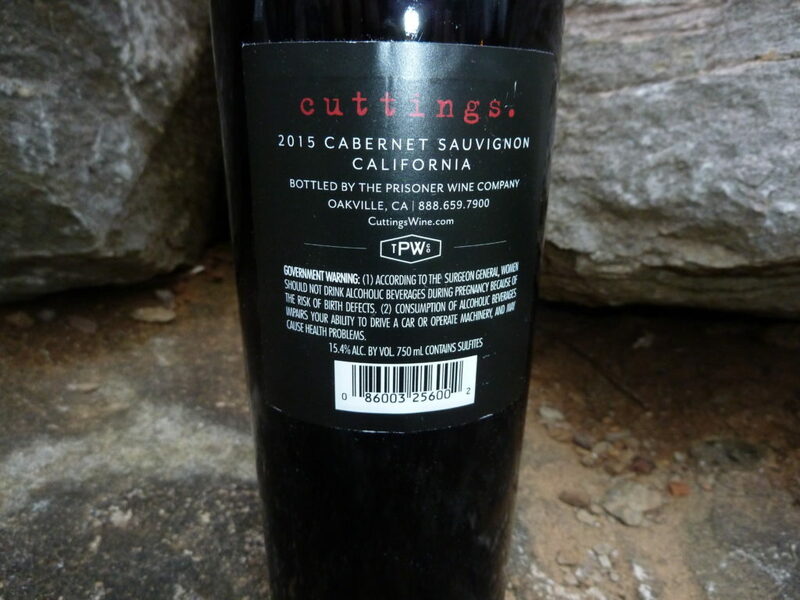 I Love You Inc. After a taste of 2016 Concannon Petite Sirah CV ($20), you might want to join the organization. I had the pleasure of having lunch at Husk, in Nashville, yesterday with winemaker, Tom Gore. 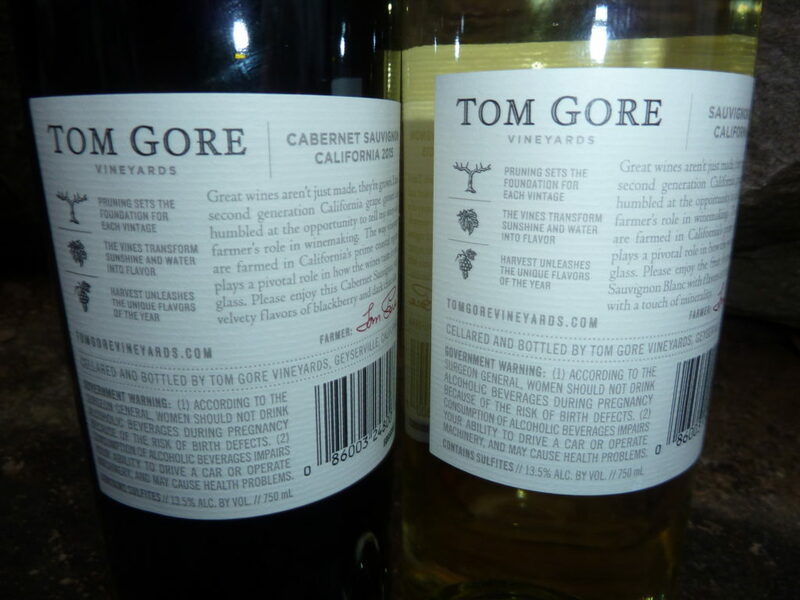 The lunch menu offered some great food pairings for Tom Gore Sauvigon Blanc, Chardonnay, and Cabernet Sauvignon. 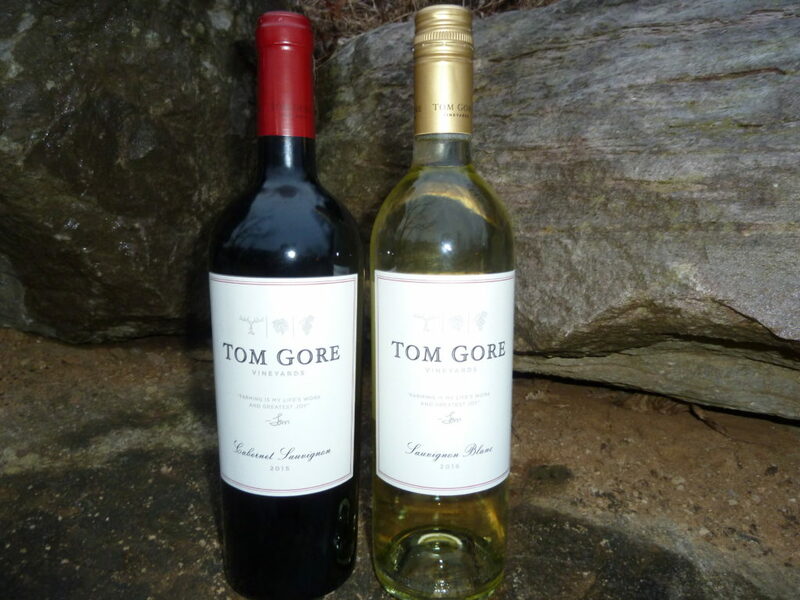 Tom laughs easily and obviously finds great satisfaction in the role of grape grower and wine maker–in fact, Tom Gore wines grew out of his passion for working in the vineyard. 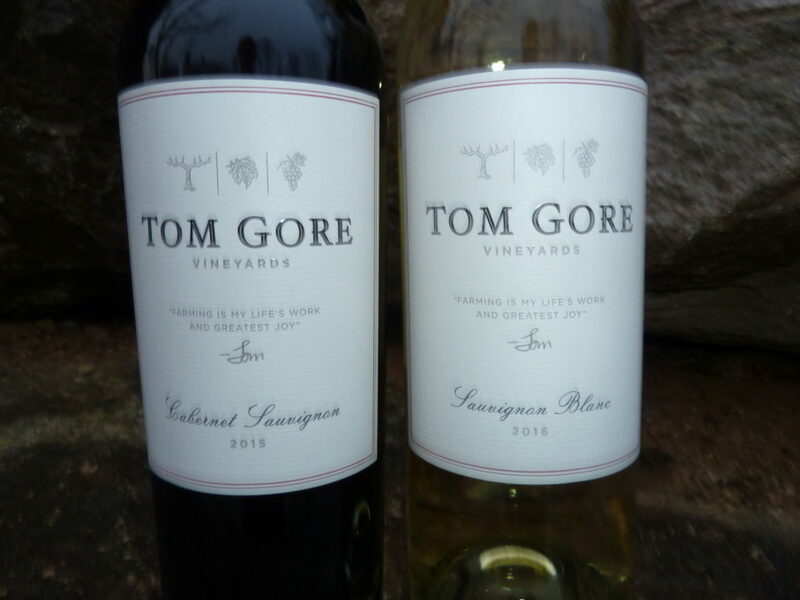 Like all good winemakers, Tom understands that great wine begins in the vineyard–and Tom’s degree in Fruit Science makes him a master steward of the vines.